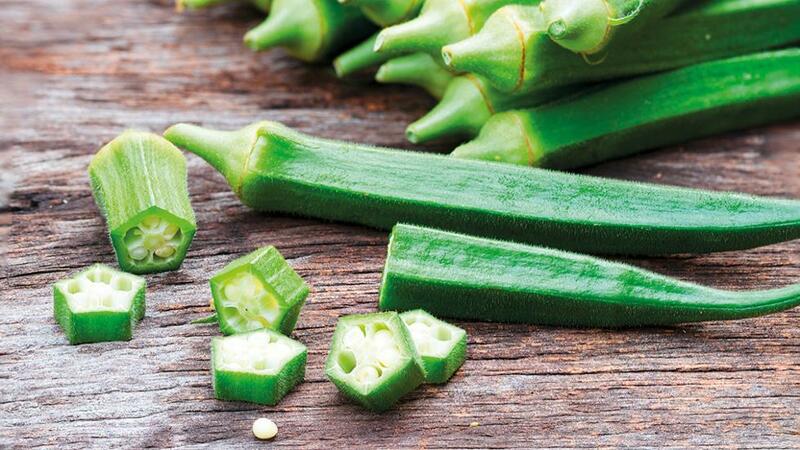 Okra packs impressive amounts of nutrients and is ideal for the health-conscious. 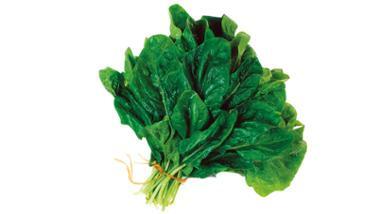 It promotes good digestive health and good cholesterol levels due to its high fibre content. Regularly eating okra can also help prevent kidney disease. She adds that this vegetable contains high levels of vitamin A, B vitamins (B1, B2, B6), and vitamin C, and traces of zinc and calcium, which makes it an ideal vegetable to eat during pregnancy. Also read: Nightshade vegetables: what are they and should you avoid them?